Talk show, two seasons. 2013 - 2014. Created and produced by Cigdem Slankard in collaboration with the Cleveland International Film Festival. 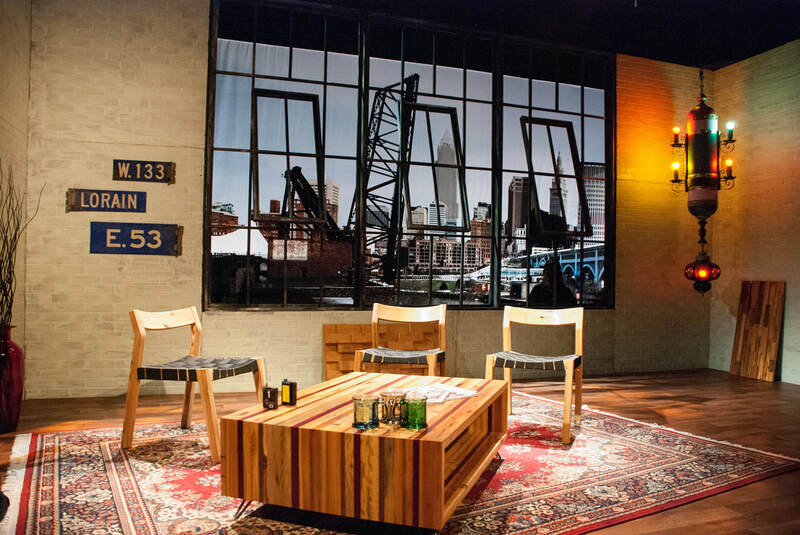 Cleveland Film Talk is a talk show that takes audiences behind the camera lens and into the making of films screened at the 37th and 38th Cleveland International Film Festival. Interviews of the filmmakers discuss the role film education had in the making of their films and careers.